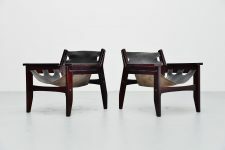 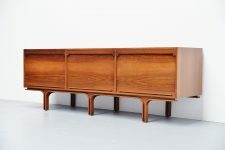 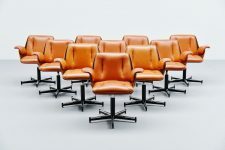 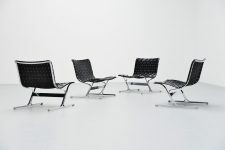 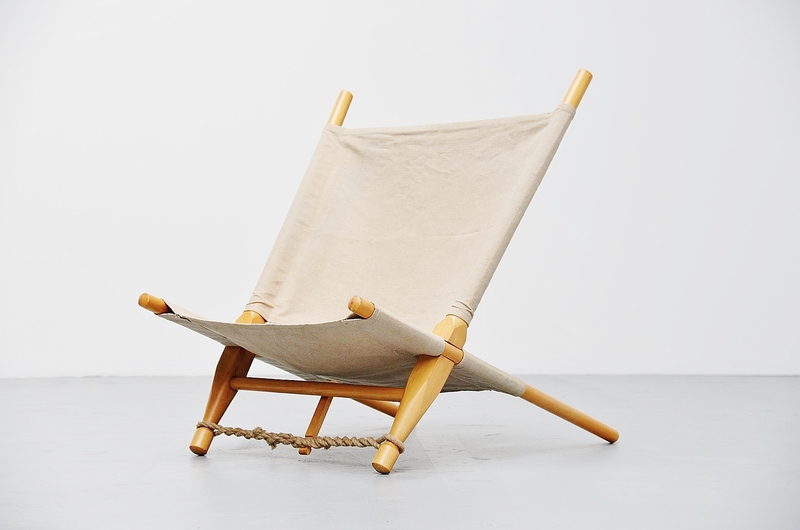 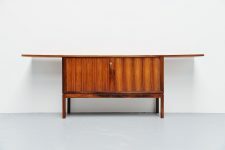 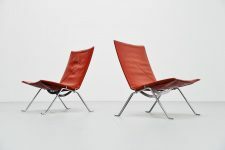 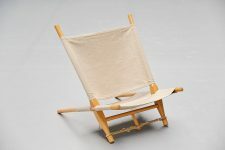 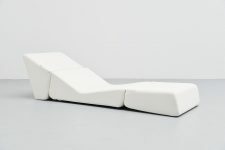 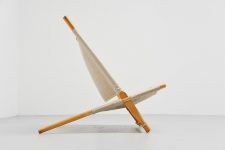 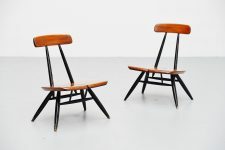 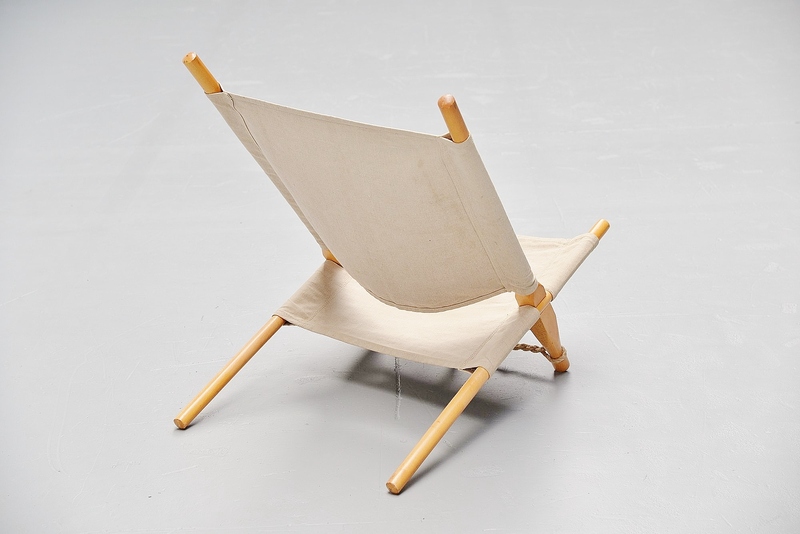 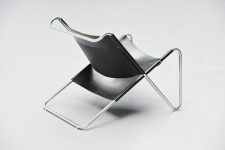 Very nice dynamic low lounge chair designed by Ole Gjerlov Knudsen, manufactured by Cado, Denmark 1958. 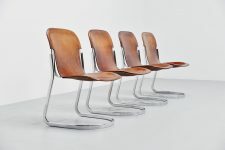 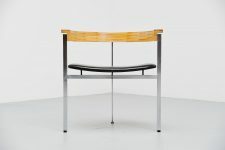 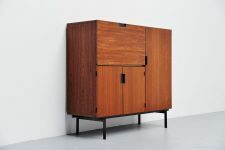 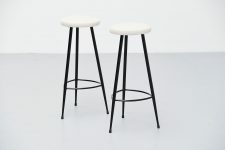 The chair has a birch wooden frame existing in 4 parts sliding in each other to change the angle if wanted. 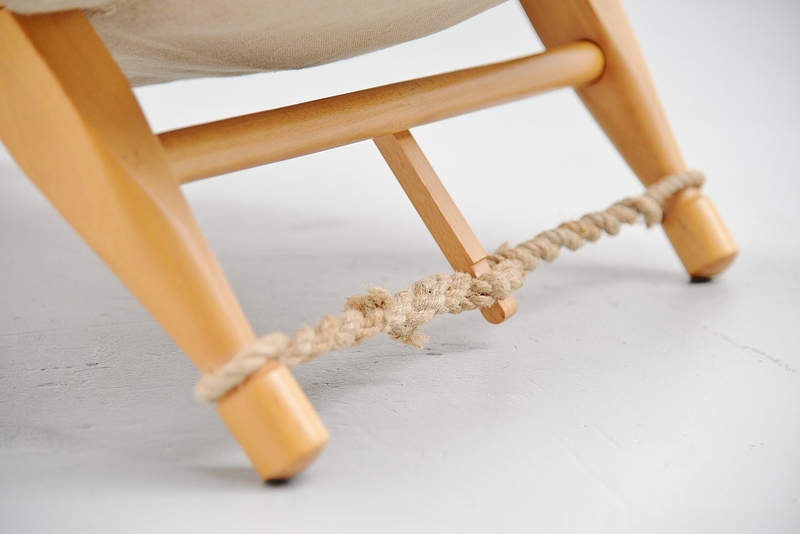 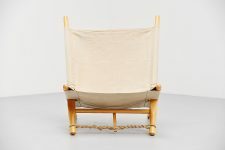 The canvas seat and the rope attaches the chair into balance. 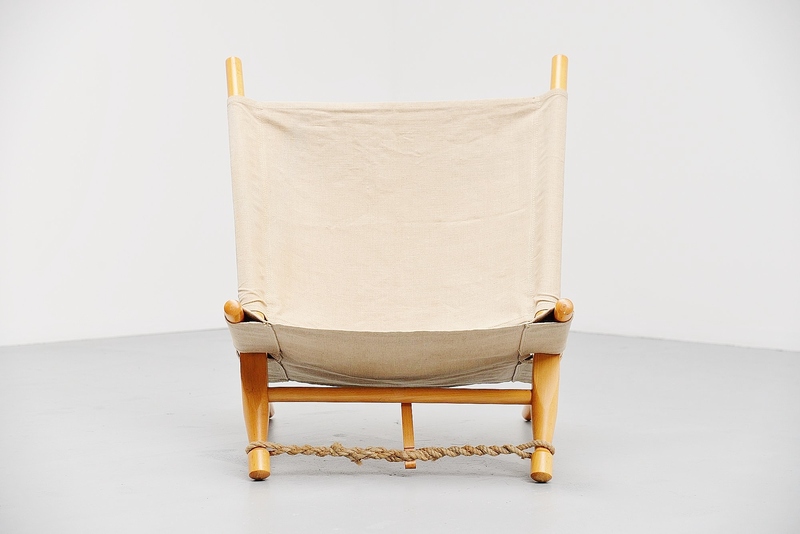 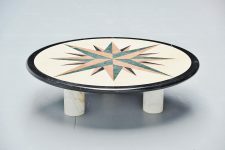 The chair is in good original condition with minimal wear from age and usage.